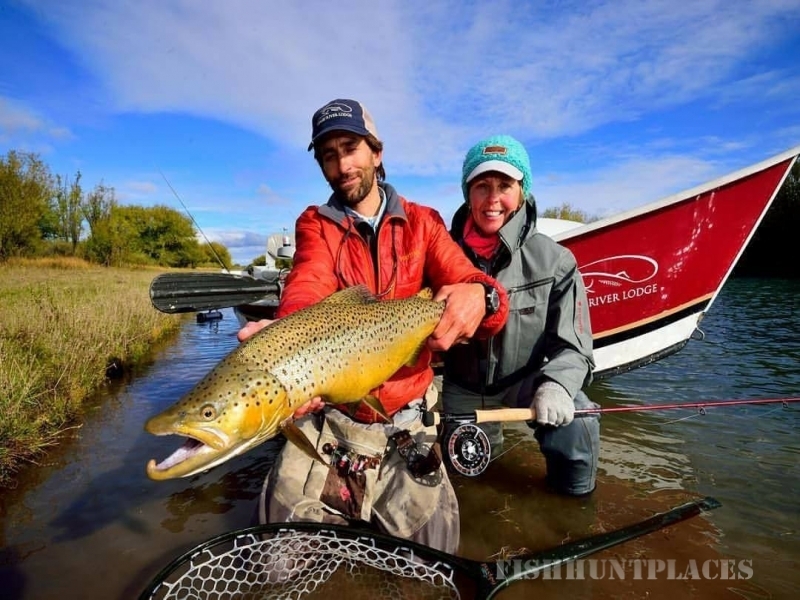 The Limay River Lodge is fully operated by Patagonia Outfitters & Argentina Outfitters. 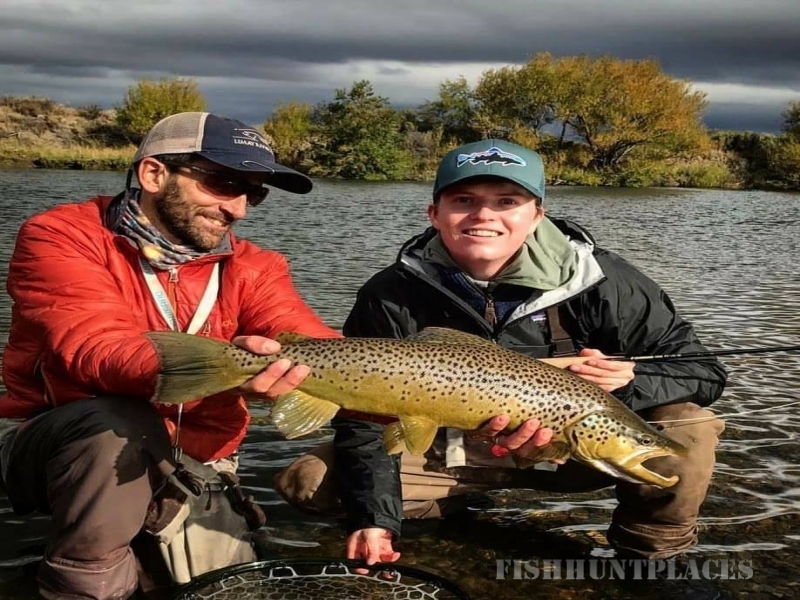 We are an American/Argentine owned and operated fly fishing company, coupled with the most experienced Argentine staff. We are hard-core fishermen with first class taste providing a great balance. Pioneer guide and outfitter Jorge Trucco founded Patagonia Outfitters in 1978 and has always been on the very cutting edge of fly fishing outfitting ever since. 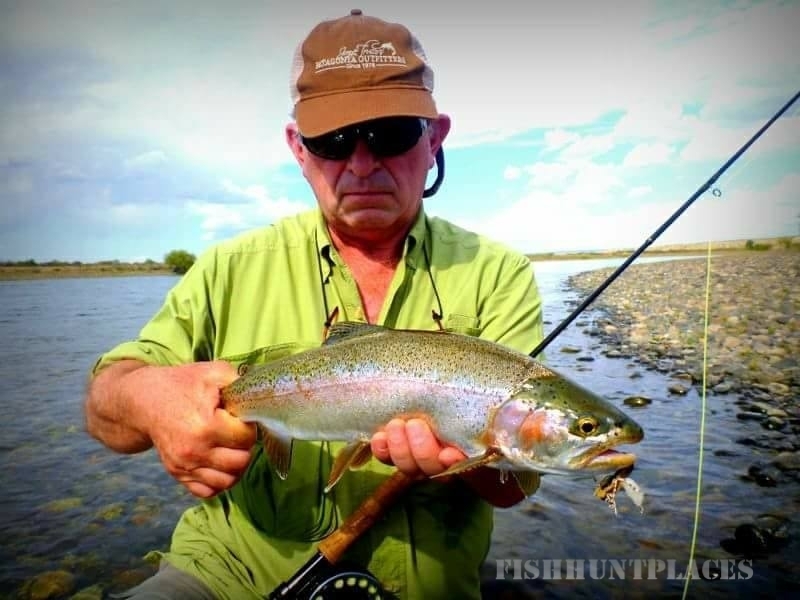 We have started-up and perfected the trout fishing experience in Argentina from scratch. 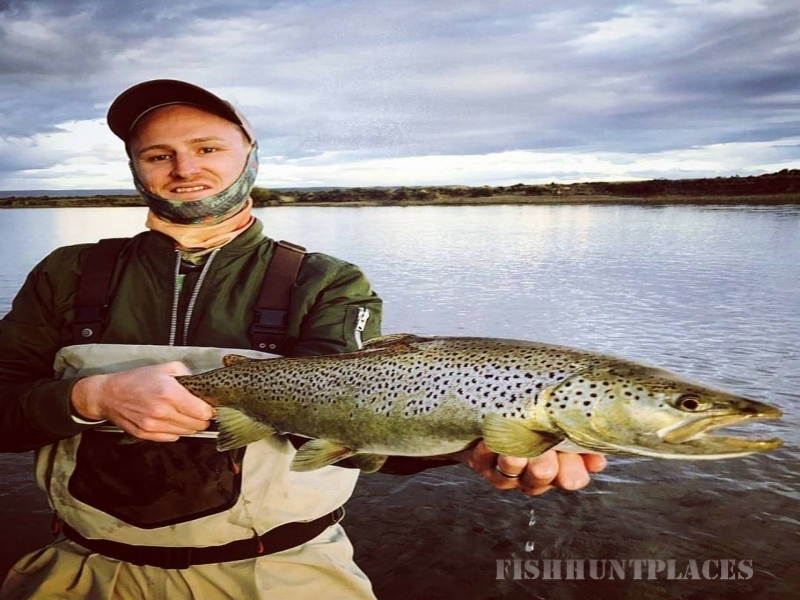 With over 40 years of experience and having launched different fishing lodges operations we cover more than 10,000 square miles of fishing territories for brown/rainbow trout wading and floating at numerous lakes, rivers and streams in North and Central Patagonia area. 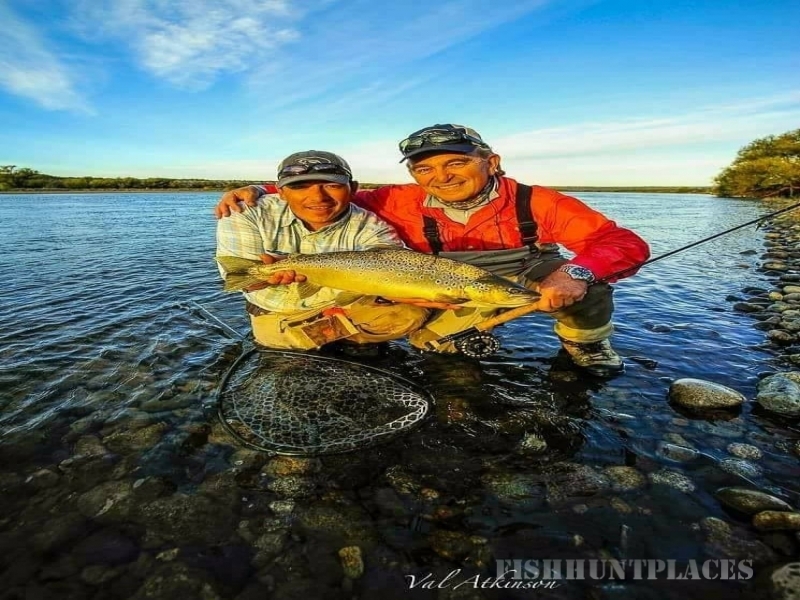 Patagonia Outfitters is by far the most talented and experienced fly fishing team in Argentina hands down providing boundless opportunities for outdoorsmen to make a lifelong fishing dream to come alive.